2.Inspection efficiency Rope inspections are executed in two shifts per day, each inspection consumes 0.5 hour in each shift, 1 hour per day. Inspection will cost 330~350 hours in 330~350 working days each year. Drilling rig will be halted when rope tested. 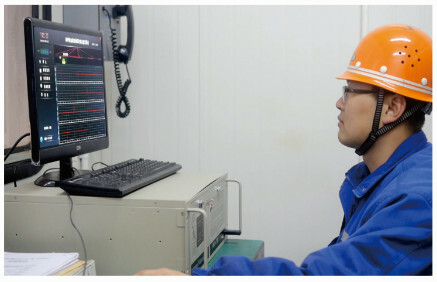 The inspection speed is 3.3 m/s when it passes the sensors (while the up & down speed of Blocks is 0.3 m/s), the inspection will only consume 3 minutes for two shifts each day with TCK.W device only 16.5 hours are needed for rope inspection annually, in this case on average 330 working hours can be added for each oil drilling rig every year. 3.Inspection energy consumption 611 Kwh energy are consumed each day for rope manual inspection, and totally 213800 Kwh each year. 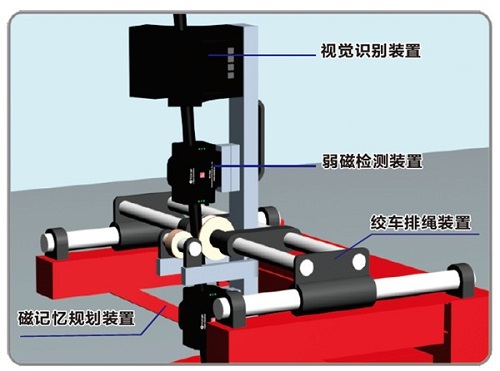 Save rope inspection energy consumption of about 200000Kwh by this inspection method. 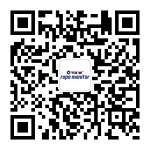 1 Kwh is valued as 0.9 RMB, 180000 RMB are saved for each drilling rig each year. 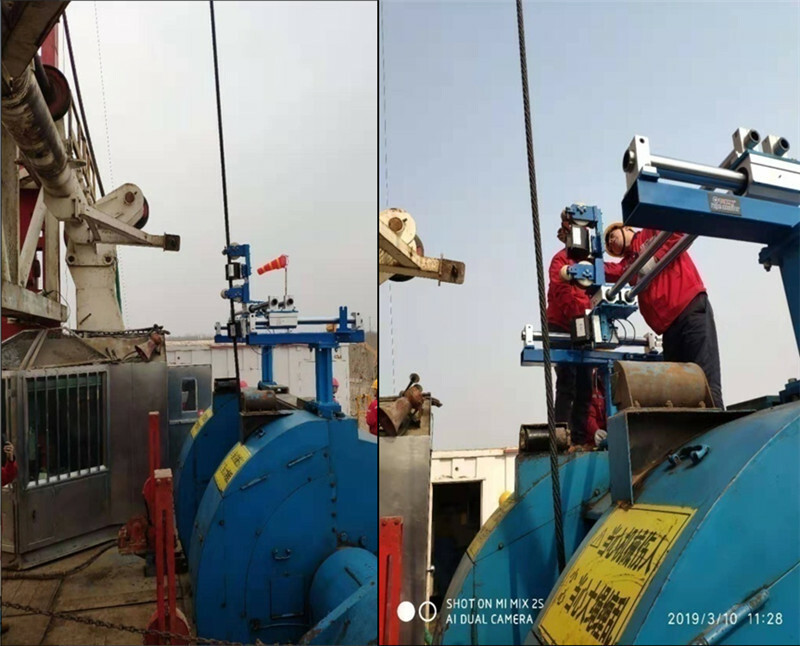 5.Scientific Management Rope inspection records are scattered, poor retrieval, wire rope life circle can not be managed scientifically. 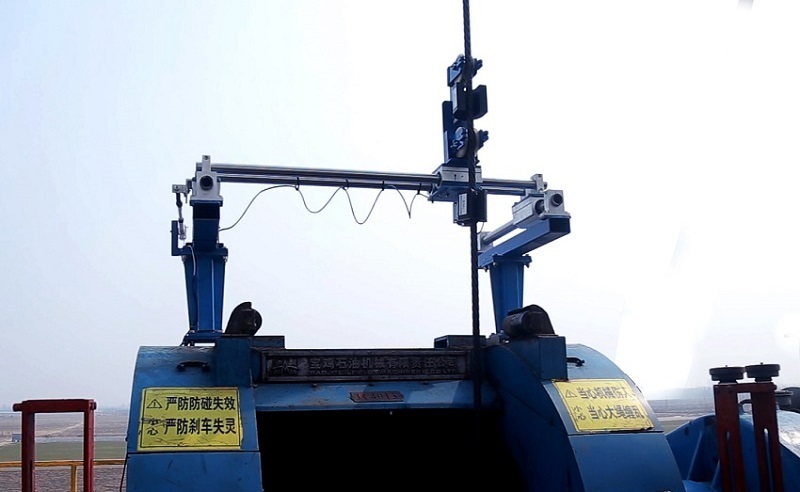 Wire rope inspection data retrieval can be ensured because of inspection big data. 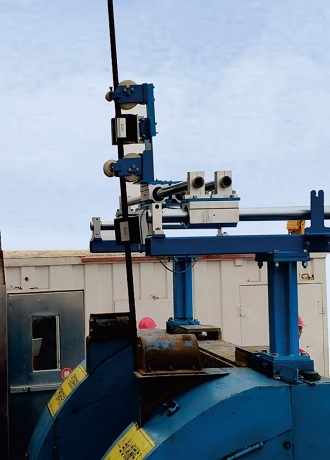 It can evaluate accurately safe service time of wire rope.